122. When is cyanosis visible? 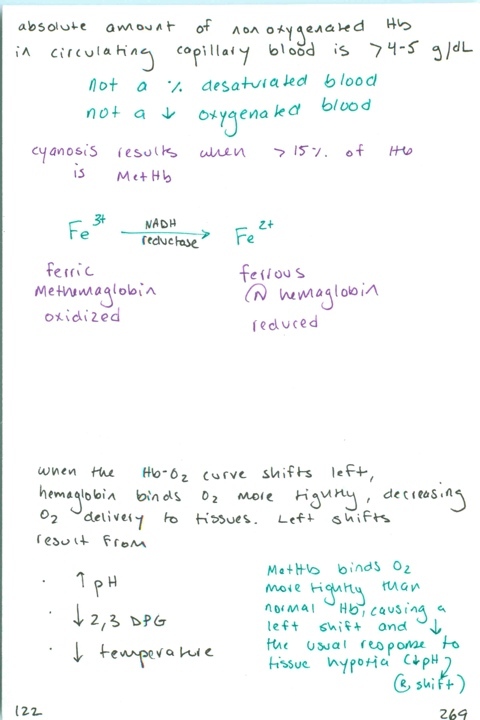 / What causes a left shift in the hemoglobin-oxygen dissociation curve?